Take a look at what has been keeping me busy lately. 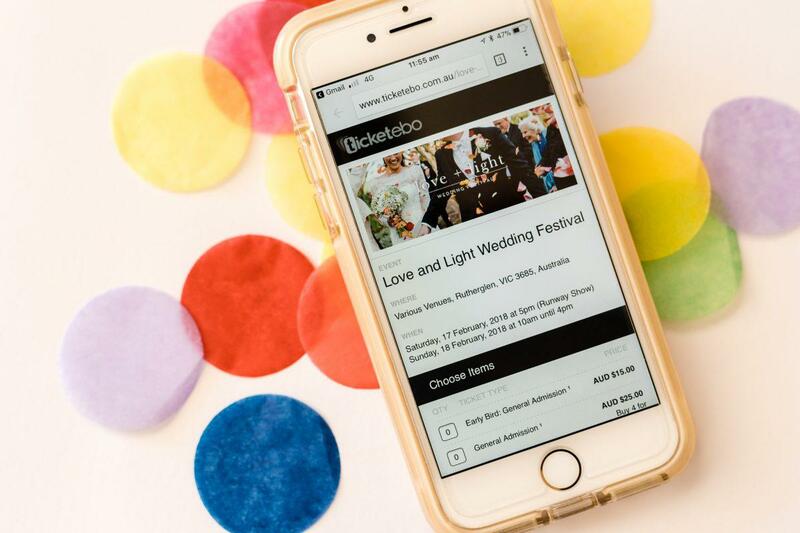 Weddings near and far, creative side-projects and collaborations mean there is never a dull moment in the life of a wedding photographer. A first look is always a good idea as you can then spend more time enjoying the company of your guests and the wedding day celebrations. 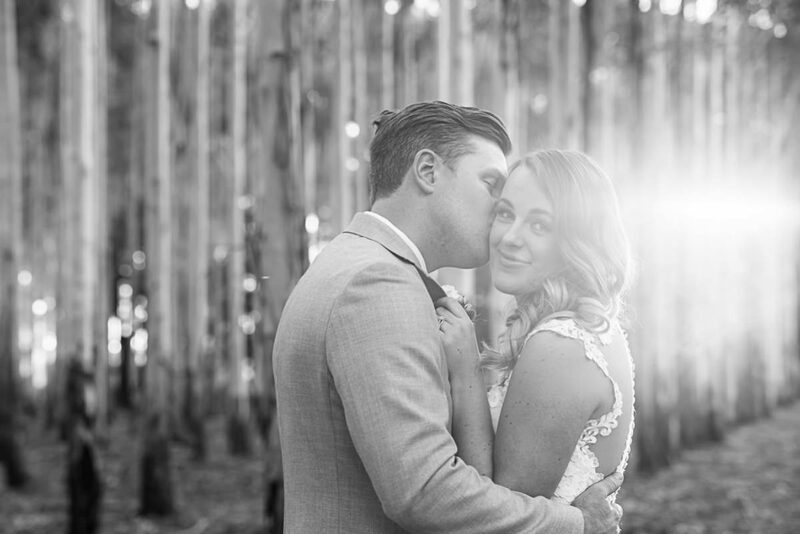 Emily + Evan kicked off their day with a ‘first look’ in the pretty afternoon light at St Leonard’s in Wahgunyah followed by a simple ceremony under the gum trees overlooking the vineyards that roll down to the river. Emily planned out every detail of the day with a warm and generous heart and amazing eye for style. Drinks on the lawn and lots of laughter followed and then dinner. 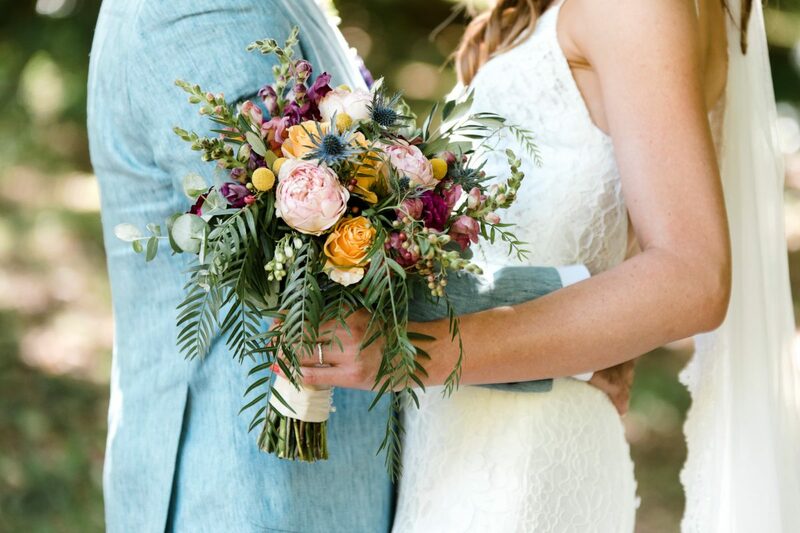 The rustic space at St Leonard’s was decorated with careful attention to detail and contemporary florals in bold colours. A day to remember for Emily + Evan and their dear little girl. Well, if you are an arborist from England like Jake is you are going to find the biggest oldest most Englishest tree to get married under aren’t you!? I love the Adelaide Hills, I actually love the drive over there from my base here in North East Victoria (I visited the pink lakes at the Murray Sunset National Park, saw a LOT of country and listened to a LOT of Podcasts!!!!) and it was worth it to be part of this truly beautiful and very laid back wedding day. 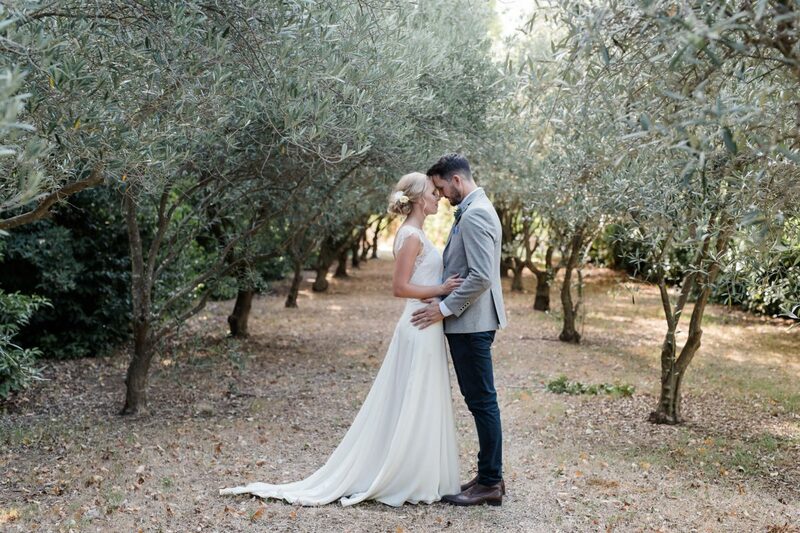 Kirby and Jake were married at Stangate House + Garden (think National Trust, think stunning!) and then a long lunch followed and then a party back at their house. Those South Australian’s sure know how to party! Kirby being a beautiful and very smart bride enlisted not only a fab tribe of vendors to create the perfect day but also the very capable Jess wedding planner extraordinaire to help with planning and logistics on the day and a super stylist to bring it all together *take note of excellent groom wardrobe. All in all a brilliant day done Kirby + Jake’s way!!!!! 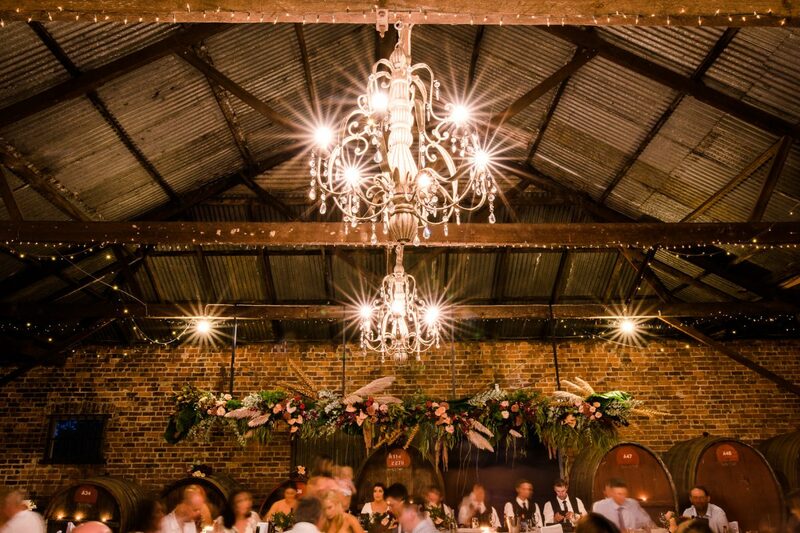 Wedding Planner – Events & Co.
Super Chilled Rural Wedding in Victoria’s Spa Country. 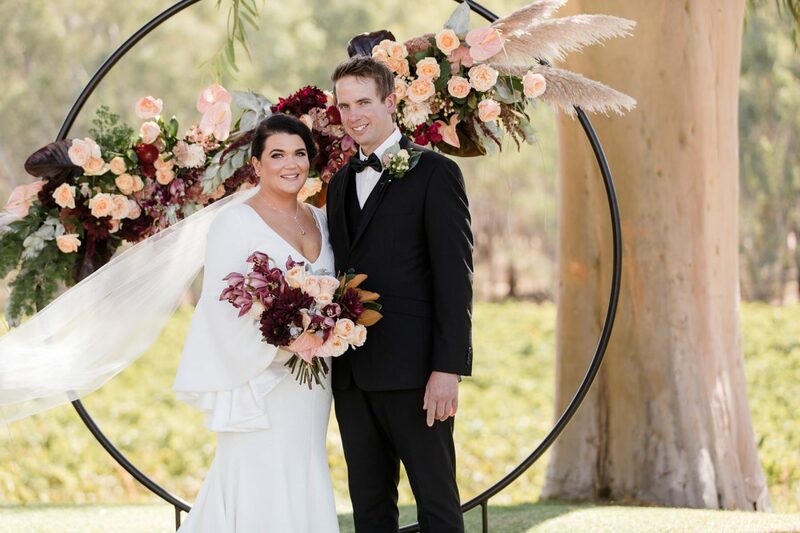 An intimate ceremony at the oh so very pretty ‘Lavandula’ in Hepburn was the ideal way for this gorgeous couple to celebrate their marriage. 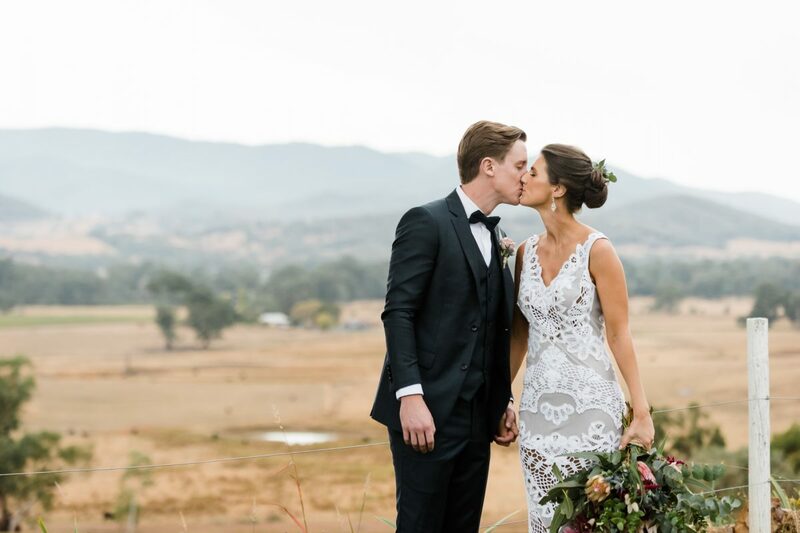 Cat and Jesse invited their closest family and friends to share in their day as they were married in the gorgeous gardens followed by a fab evening cocktail party at The Houses in Daylesford where the Veuve Cliquot, love and laughter flowed free. 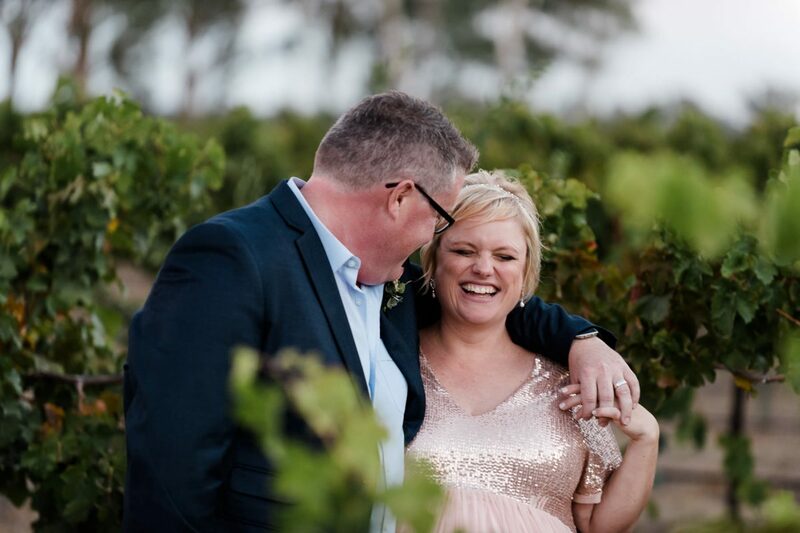 Super Romantic Surprise Wedding in the NSW Riverina. 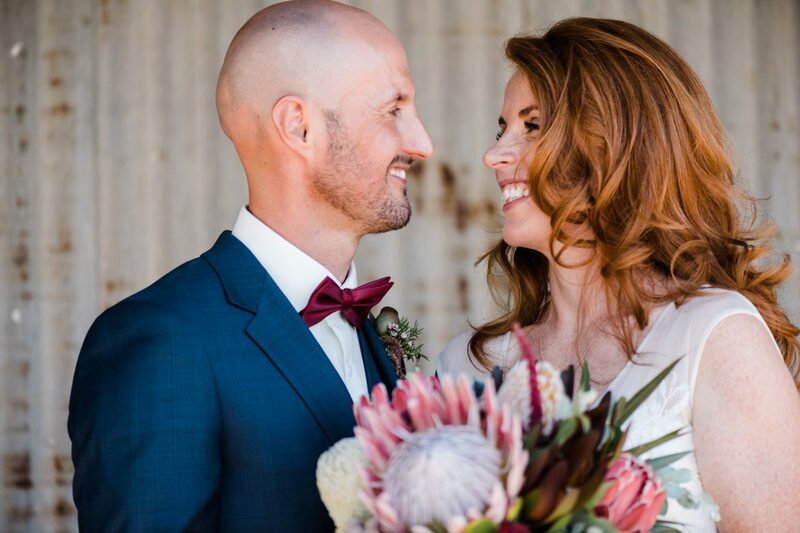 An intimate ceremony in the bluestone cottage at La Maison was the ideal way for this gorgeous couple to celebrate their marriage. Sarah + Adam then surprised their guests, who thought they had been invited along to an engagement party, with the big news that they had just been married!